CHANHASSEN, MN -- A Minnesota city council says Prince's Paisley Park recording studio and home can finally open as a permanent museum. The Star Tribune reports that the Chanhassen City Council signed off on a rezoning request Monday. It also will require a traffic study to address concerns from council members and residents about pedestrian safety, traffic and parking. Earlier this month, the council tabled the rezoning request by the trust company overseeing the late superstar's estate. That move nearly delayed the museum's Oct. 6 opening before a temporary permit was granted. Mayor Denny Laufenburger told the newspaper that he was pleased with the council's decision, saying it is a "big benefit for the community." 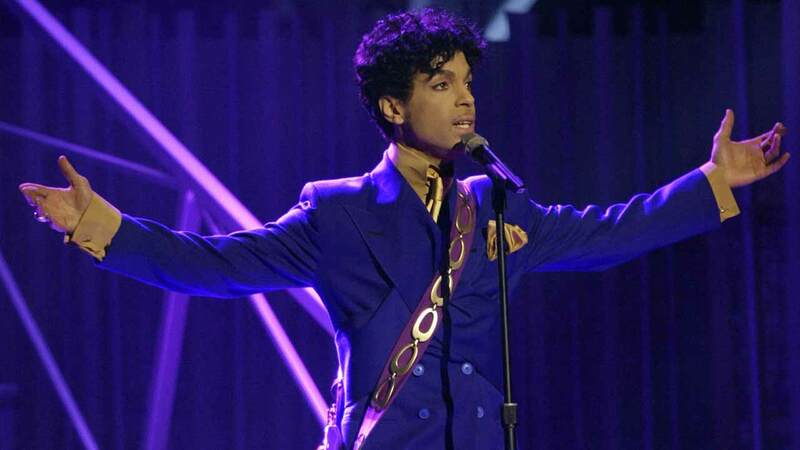 Prince died April 21 of an accidental overdose at Paisley Park, a 65,000-square-foot complex.